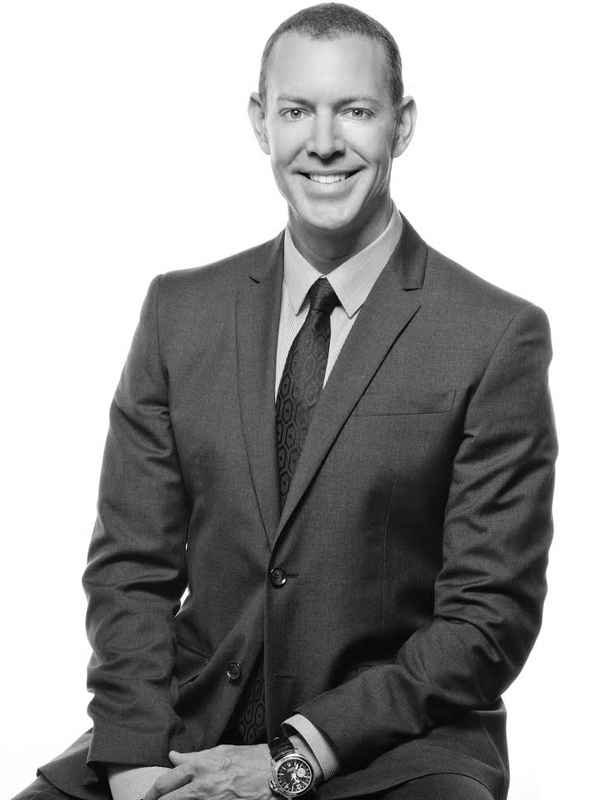 With over 20 years of award-winning expertise, Gregg Baker is committed to providing exemplary service to his clients. Specializing in Vancouver’s West Side, Downtown & Coal Harbour markets since 1994, Gregg has a proven track record of selling some of the city’s most desirable homes. Gregg Baker has spent the last 20 + years specializing in the West Side, Downtown and Coal Harbour Real Estate markets. As one of Vancouver’s top Real Estate brokers, Gregg offers a remarkable depth of knowledge, an impeccable level of service, and a dedication to his profession that continues to earn him the respect of hundreds of appreciative clients. From day one, Gregg’s mantra has been to always do what is best for his clients, with total and unbiased honesty and integrity. He continues to build on this reputation with his straightforward approach, superior negotiating skills, and proven marketing expertise. Gregg’s meticulous performance and commitment to client satisfaction secures him a coveted spot in the MLS Medallion Club. The Medallion Club recognizes the top 10% of all Vancouver realtors each year and based on the number of homes sold, Gregg is within the top 5% consistently. As well, Gregg is recognized as the #1 producer in his Vancouver office and this past year, Gregg accepted the award as the third top producer nation wide for Engel & Völkers Canada. Buying or selling Real Estate is typically one of the largest transactions one can make. Whatever your Real Estate requirements, Gregg offers an unparalleled understanding of the Vancouver market, combined with years of expertise and a commitment to flawless client service.